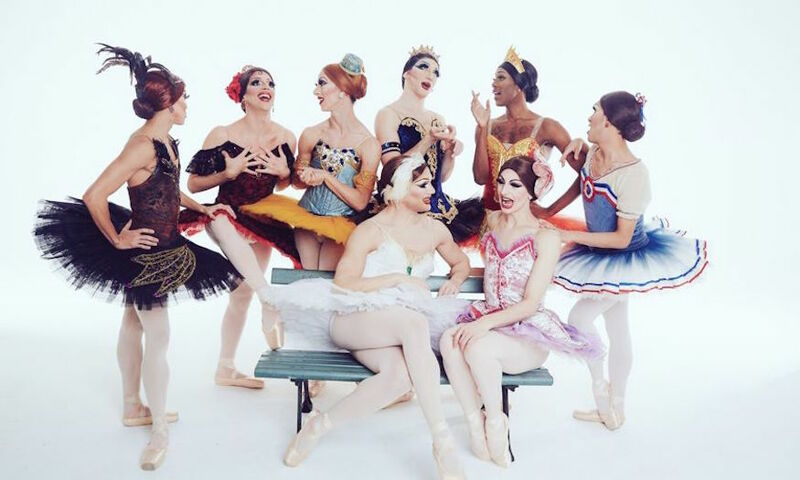 All-male NYC ballet company 'the Trocks'. If you're inspired by Malaysian Night tonight, and have the energy and patience to cook as well as eat, check our guide to making the most of your local Asian supermarket. Find out how to tell the difference between 20 different types of lentils and 11 million varieties of chilli oil. Want to see exclusive views and hidden street art? Follow londonist_com on Instagram for your fill of beautiful, quirky pictures.